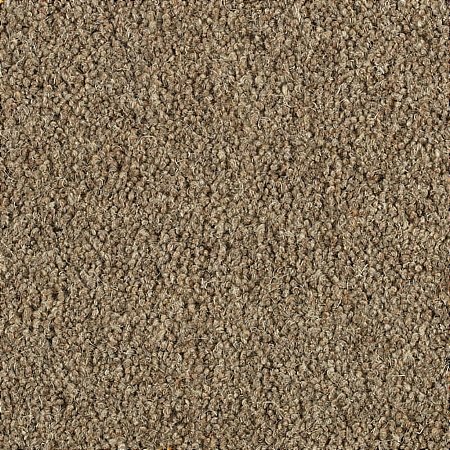 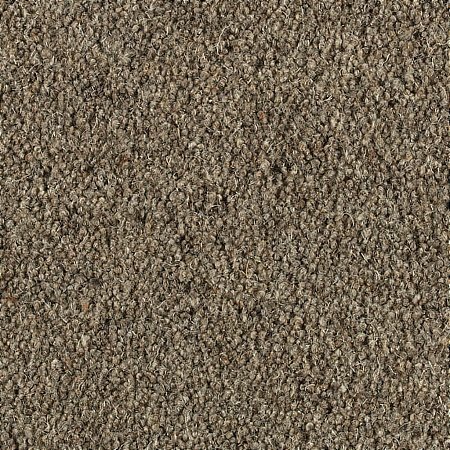 Transform your home with understated luxury when you choose this carpet. 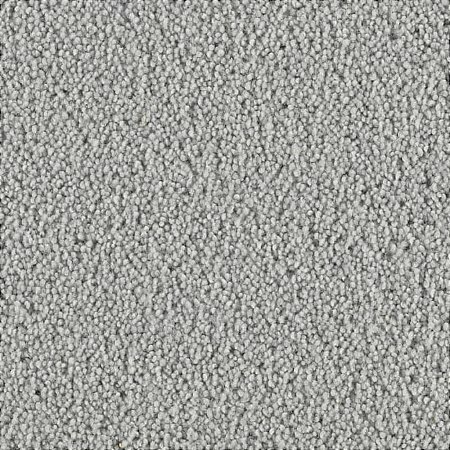 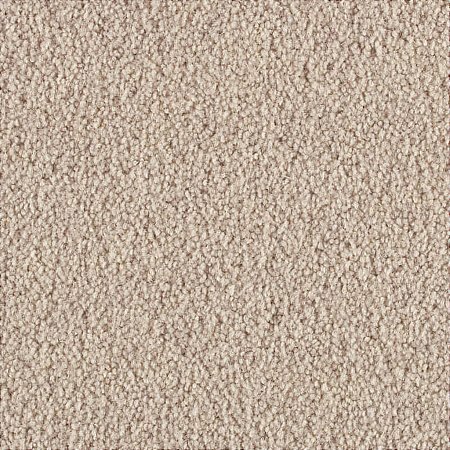 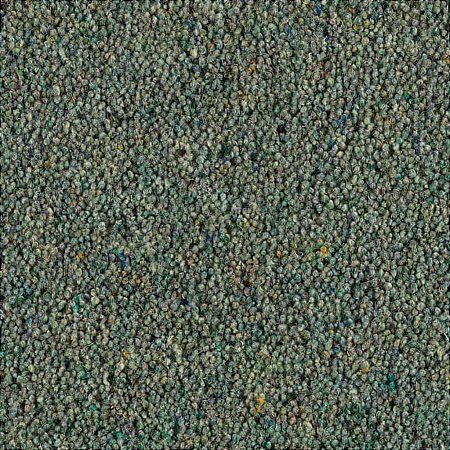 Soft to the touch and very hardwearing, the natural tones of this premium quality tufted wool carpet will suit homeowners who demand a subtle and stylish look for their home. 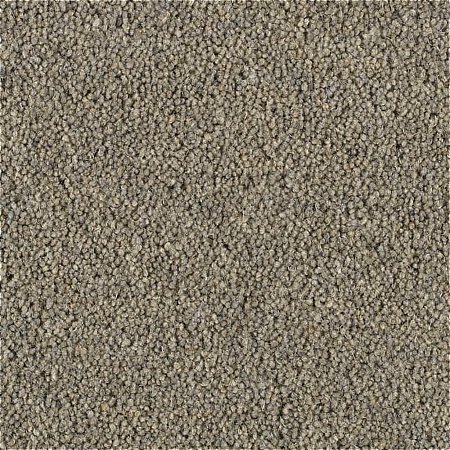 One of 10 subtle shades each inspired by natural earth tones, this is the choice for the understated and stylish home. 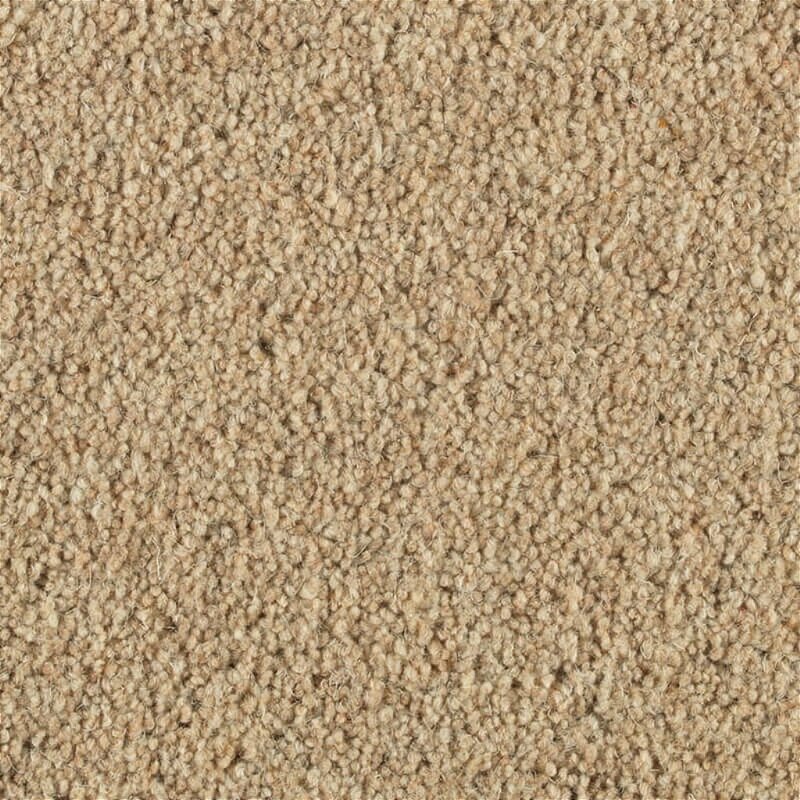 I would like more information about Quartz Stone Carpet by Penthouse Carpets.